The other day I though, "Huh. What ever happened to Kent Goolsby?" The former frontman of The Only Sons released a remarkable debut album last year, and I hadn't heard much since. Turns out he got himself hitched, the main theme of Goolsby's new single. The single was produced by Joey Kneiser, whom you may know as the lead singer in Glossary. Both songs mark a shift in Goolsby's style. He's traded in the aggression country rock for a more old time-y feel that rather suits him. 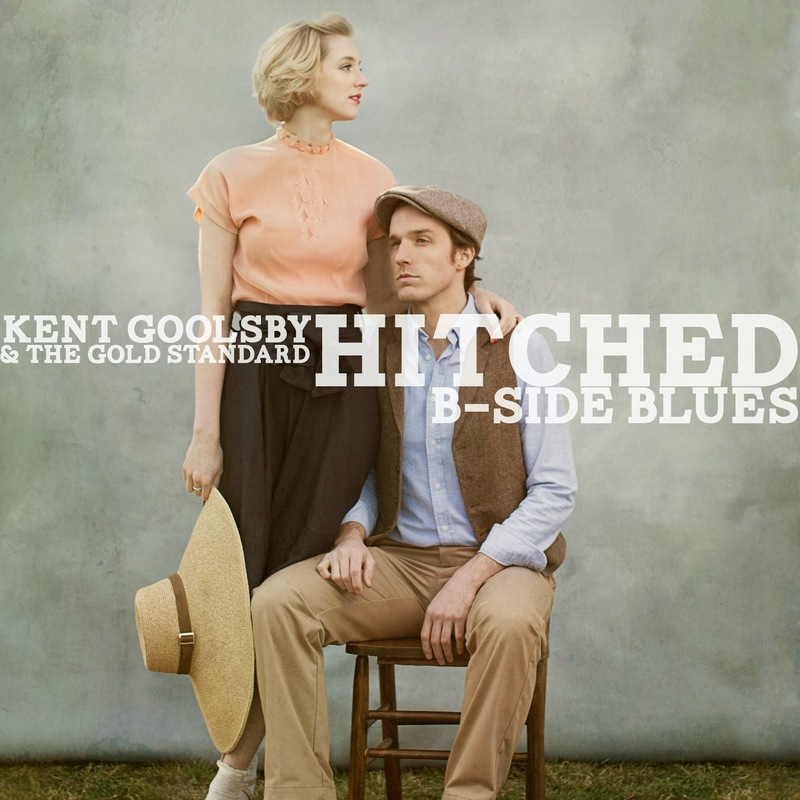 "Hitched" is a sweet, jazzy song but I find myself attracted to "B-Side Blues," so that's what I'm going to post here. It's a clever take on the frustrated musician that lends itself to Goolsby's new vintage aesthetic.